Nowadays, asphalt plants for sale in the market are sizzling. Because the transportation system processing has occupied a large proportion in the rapid development of national economy. Naturally, road construction engineering has played an important role in the development process. Our company has launches various asphalt batch plants for sale, including stationary asphalt mixing plant, mobile asphalt batching plant, drum mix asphalt plant, batch asphalt mix plant etc. With skillful manufacturing experience, our company is devoted to researching and producing asphalt plants to meet the market requirements. 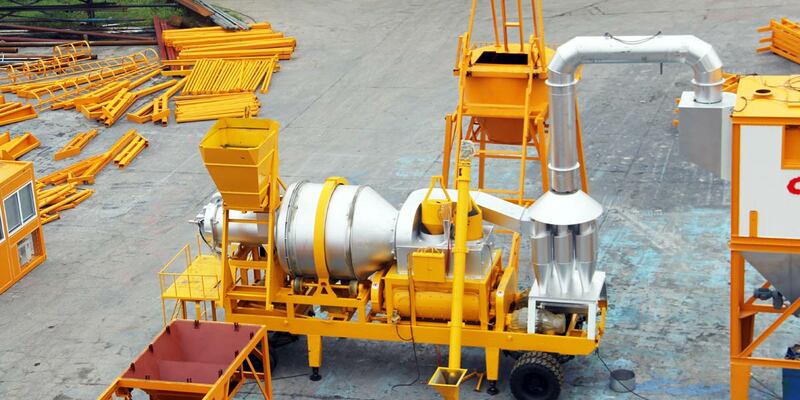 The asphalt mix plant for sale has unique design based on strict manufacturing standards, which is superior to other asphalt batching plant manufacturers. The obvious characteristics of high productivity, stable performance, easy operation and maintenance are well known among customers. 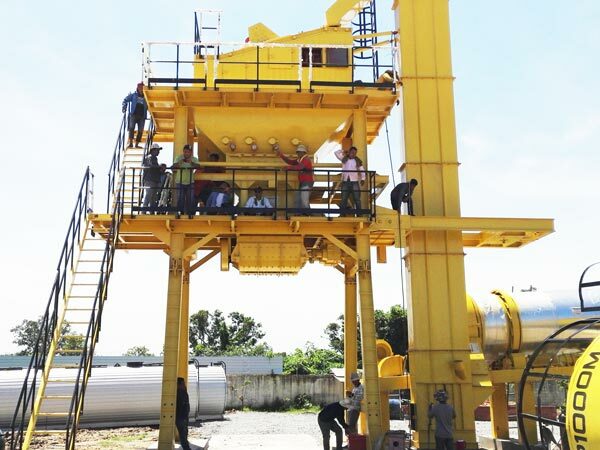 Our asphalt batching plant for sale has obtained high reputation at home and abroad, which is broadly applied to the road construction engineering, such as highways, airports, rural and urban roads, parking lots etc. 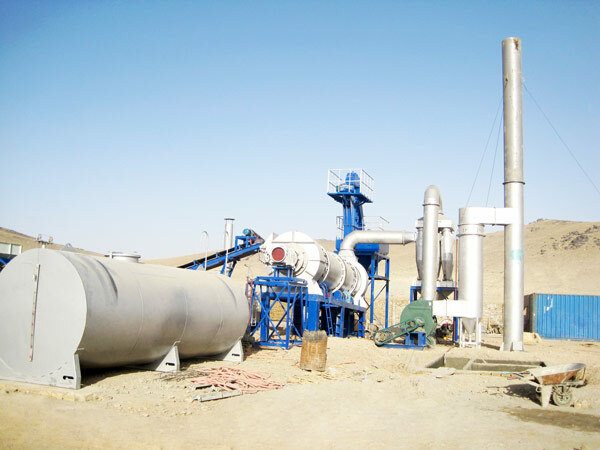 As the name implies, the stationary asphalt plant for sale is fixed on construction sites. The stationary asphalt mixing plant for sale can’t be moved with the construction processing. 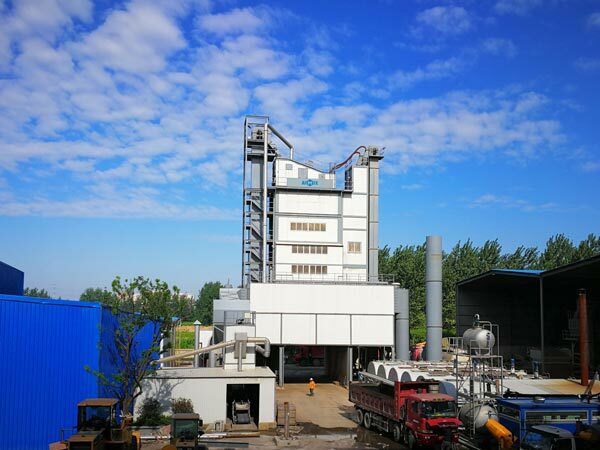 In general, the stationary asphalt mixer plant for sale has larger production capacity than asphalt plants for sale due to its stable performance. The capacity ranges from 40t/h to 240t/h. It is convenient for customers to select appropriate asphalt plants sale. 1)Modular design is convenient to install and transport. 2)Optimized blades in the dryer drum can ensure sufficient heat interchange. 3)Double row plate chain lifting system with high strength can ensure hot aggregate stable conveying. 4)The mixing tank with large volume ensures high productivity. 5)PLC programmable electric control makes high automation, which can greatly save labor, cost and time. 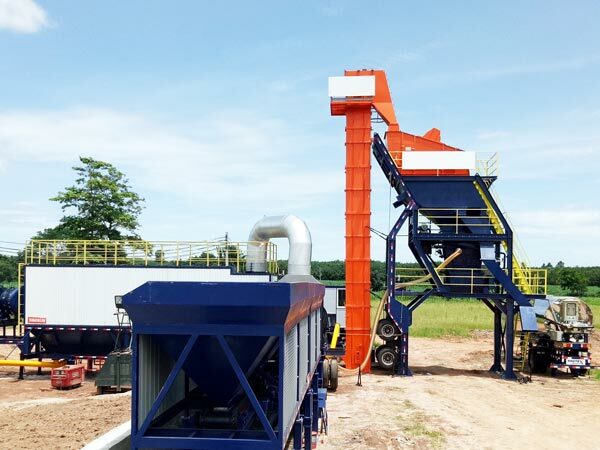 Relative to the stationary asphalt plant business for sale, the mobile asphalt mixing plant has more flexibility in construction. The mobile asphalt batch plant can satisfy construction engineering where there is a need of frequent sites converting. 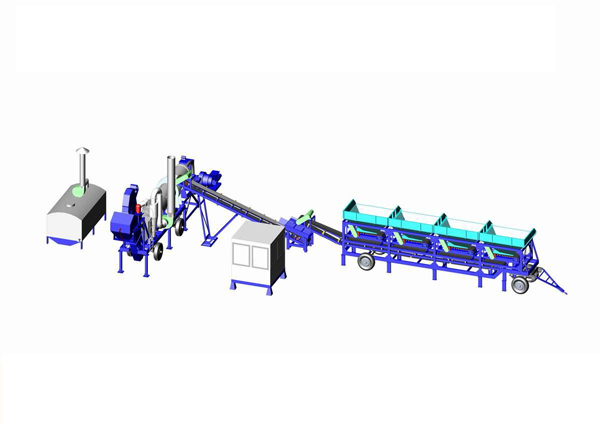 The movable asphalt plant sale can shorten the distance between asphalt producing points to construction sites. To a great extent, the mobile asphalt batch mix plant for sale can guarantee continuous construction and speed the construction schedule. 1)The asphalt plant equipment for sale is mounted on movable chassis, which is easy and convenient for transporting and moving. 2)The compact structure can ensure fast assembling and disassembling. 3)The fuel free choice between coal and oil can ensure burner sufficient heating. 4)The water dust collector and bag house dust catcher are optional components, which can reduce investment. 5)The dryer drum removes cold aggregate moisture in downstream mode. The wind swirled from drum center can ensure high thermal efficiency and speed up heating. 6)The equipment has automatic failure diagnosis device, which can check and deal with equipment failures at first time. The device makes easy operation and maintenance. 1)No intermittence. The whole production processes are continuous, which can ensure enough mixed asphalt mixture for construction. 2)The drying and mixing processes are carried out in the drum simultaneously. The new cold aggregate is heated in the inner drum. The hot aggregate, asphalt and filler drum are mixed in the periphery of inner drum. 3)The simplified process can reduce dust pollution effectively. 4)The aggregate is weighed only one time before conveyed to the dryer drum. 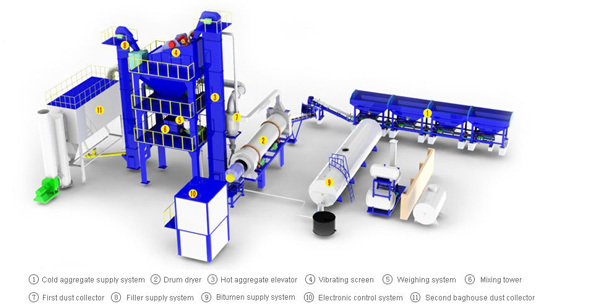 The asphalt batch plant for sale has intermittence during the production process. The asphalt mixture is blended uniformly in forced mixing way. 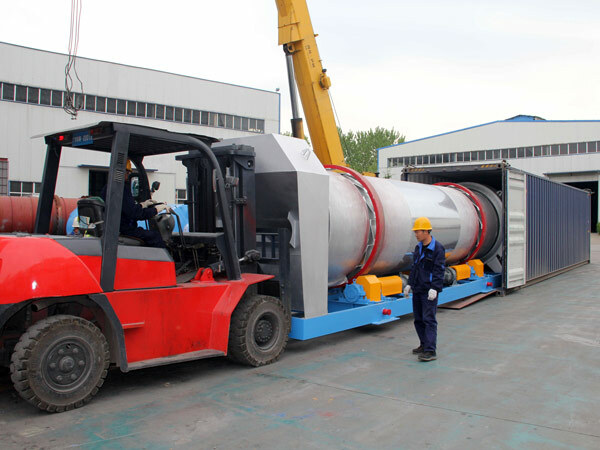 Compared with drum mix asphalt plant, the drying and mixing processes are finished in separate device. The hot aggregate, mineral filler and asphalt will mix in the mixer. 1)The mixing blades and liners adopts heat-resistant and anti-weary alloy steel materials, which can ensure strong mixing strength, high mixing quality and long service life. 2)The equipped frequency control device can achieve automatic processing control. 3)The dust collecting system can recycle coarse dust and fine dust, which can improve material availability and reduce environment pollution. 4)The mineral filler has arch broken device to avoid congestion. The old and new powder is weighed with superposition method in proportion. 6)The aggregate is weighed twice time, which can assure accurate proportion in the asphalt mixture. First, after weighed, the cold aggregate is delivered to the dryer drum through titled conveying belt. When the cold aggregate is heated in the inner drum, the weighed asphalt and mineral filler are conveyed to the periphery of inner drum. Then the hot aggregate will flow into the inner drum periphery. The materials are mixed continuously. When working, the outer drum keeps still, the inner drum rotates for drying. So repeatedly, the asphalt mixture can be produced constantly. In the end, the finished products are poured from the dry mixing drum and transported to construction sites. First, the weighed cold aggregate is loaded into the dryer drum. After drying, the hot aggregate will be delivered to the vibrating screen. The different particle sizes of the aggregate will be poured into different aggregate bin. After weighed, the hot aggregate are loaded into the mixer. So are the asphalt and mineral filler. Then the finished asphalt mixture will be discharged after mixing. Specially, the drying and mixing processes are conducted in two different devices. As the leading and professional manufacturing enterprise, our company wholeheartedly manufactures best asphalt mixing plant for customers. We provide various asphalt plants for selecting. The asphalt plants sale have been transported to lots of countries, such as Burma, Brazil, Algeria, Ukraine etc. The successful dealings prove our actual strength. Therefore, you can trust us without hesitation. If you have interested in our new asphalt plants for sale, please contact us timely. And we will also offer you considerate service.